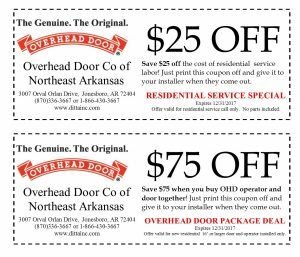 Overhead Door Company of Northeast Arkansas is a family owned and operated business and a local authorized distributor of Overhead Door Corporation. 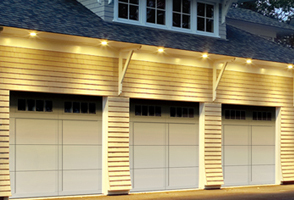 We strive to put our customers first. 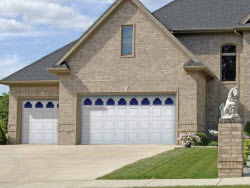 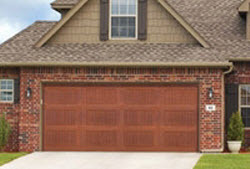 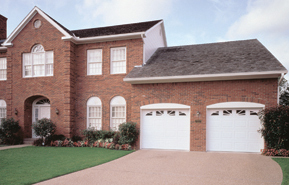 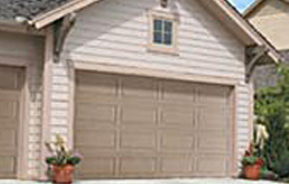 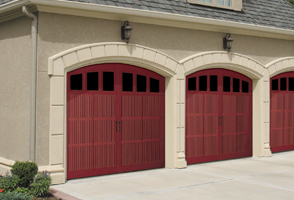 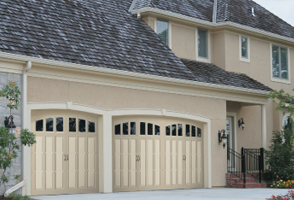 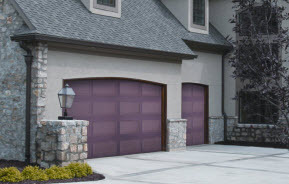 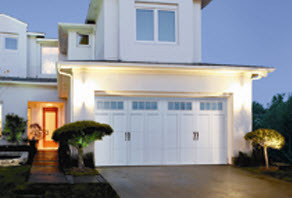 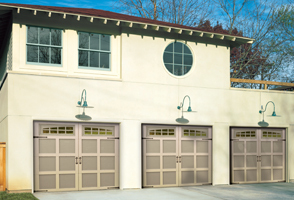 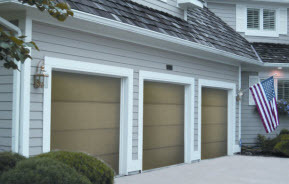 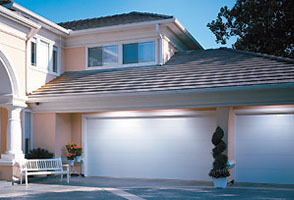 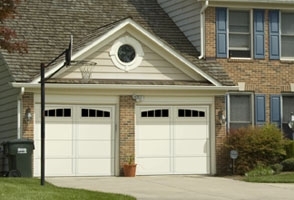 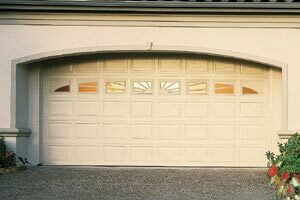 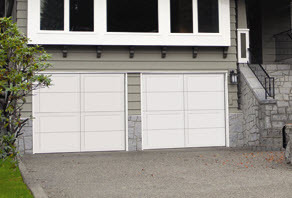 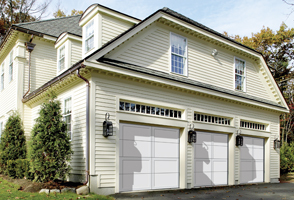 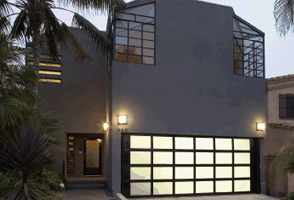 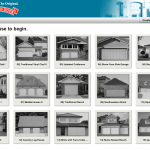 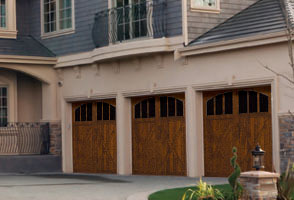 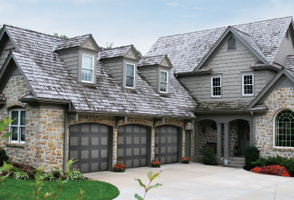 We sell, install and service a complete line of residential garage doors and electronic openers. 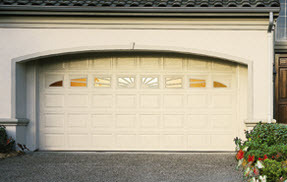 Every customer’s satisfaction is guaranteed and they are assured that their garage door has been installed with the highest level of professionalism and customer care. 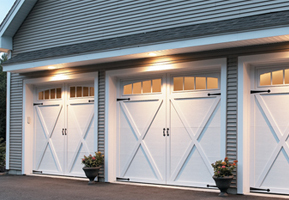 Overhead Door is rated #1 in brand awareness, brand usage and brand preference nationwide. 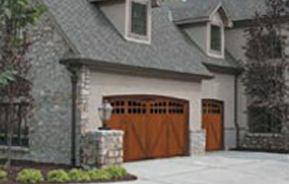 Whatever style you like or questions you have, our trained sales staff is here to help you find the garage door that fits your needs. 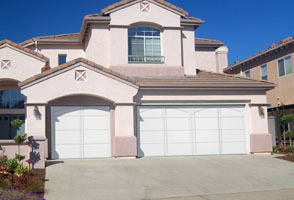 We are 100% committed to our customer’s satisfaction. 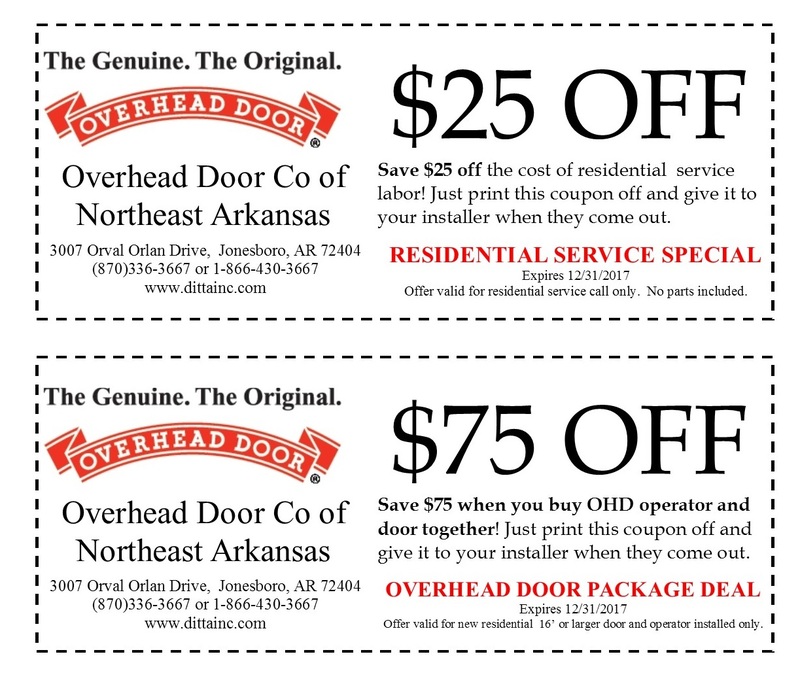 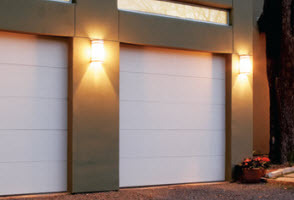 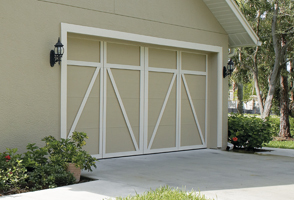 So whether you need a replacement garage door or a new electronic opener — You can rely on Overhead Door Company of Northeast Arkansas. 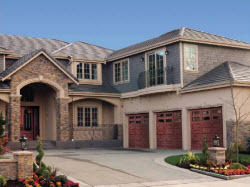 Please call us – we look forward to talking with you.